Dolphin Storage proudly services Mandurah, Pinjarra, Rockingham, Secret Harbour, Golden Bay, Dawesville, Bunbury or Busselton and other areas South of Perth. You may be from Waroona, Dwellingup, Baldivis, Byford, Yarloop or even as far as Armadale in Perth, Western Australia. 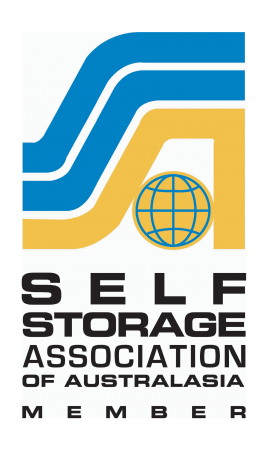 We provide clean, safe and secure self storage units in a variety of sizes. Want to know more? Please phone to arrange a time that is suitable for you.  Thank you for choosing Dolphin Storage for your self storage units. Relax, you are in safe hands. Here is a list of questions. Should you have any more give us a call. Label all boxes and keep an inventory so it will be easier for you to find your items when you need them. Don’t overload your storage unit. Be sure to have room for you to easily access your property. If you need more space, please ask and we’ll be happy to help you. To prevent damage to your belongings, cover all furniture and bubble wrap all breakables. When planning out your space, store more frequently used items toward the front where you will have more easy access. If you have would like 50% off your first months rent contact Debra here. How secure is my property? Dolphin Storage in Mandurah and Pinjarra has 24-hour security for the ultimate protection of the items you have entrusted with us. Are there items that can’t be stored in the facility? Living items including people, pets and plants cannot be housed in a storage facility. Flammable, toxic and illegal items as well as perishable food items are not permitted. 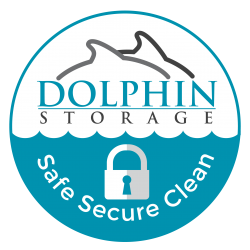 If you are unsure if an item can be stored at Dolphin Storage, please ask us. Do you have discounts for taking multiple units? Debra our Director from Dolphin Storage would be more than happy to discuss any possible specials or discounts at the time of rental. How will I know how much space I need? We can help advise you, to determine the best unit size for you. We have multiple sizes available to choose from. For your convenience, rent is payable by direct debit or credit card online. Please make request if paying online. 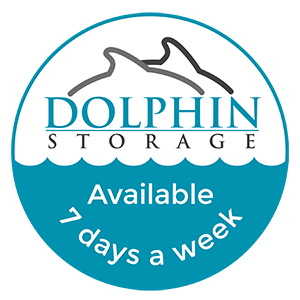 Dolphin Storage has month-to-month contracts, but space can be paid for in advance for customer convenience. Dolphin Storage Self Storage Units complex is insured, but it is the responsibility of the customer to insure their own contents and goods, we have insurance available, please ask. You can read our policy statement here.